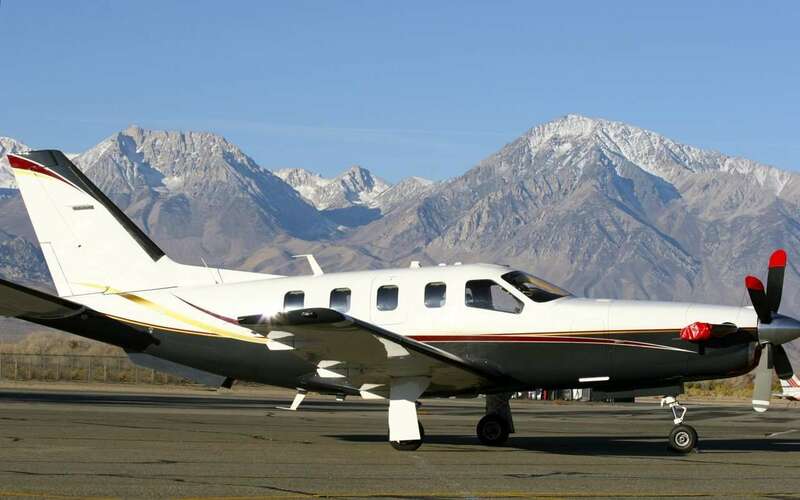 Additionally, Beech outfitted the 200 with more powerful Pratt & Whitney Canada PT6-42 engines. 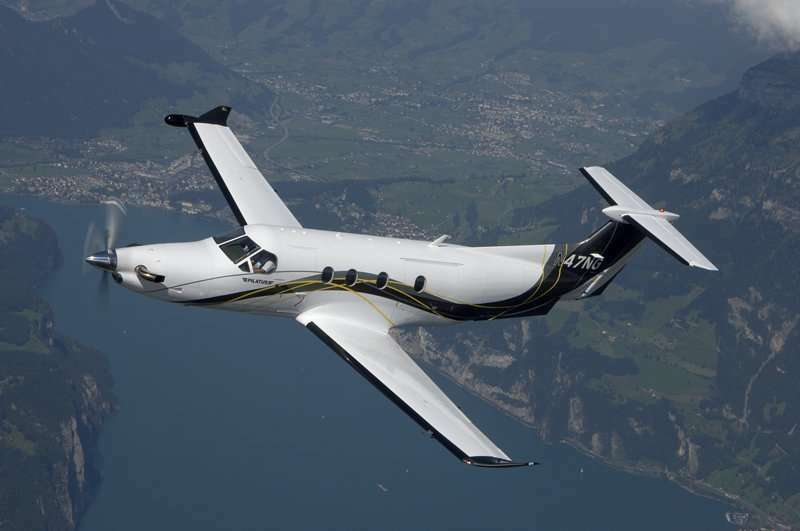 In essence, the King Air 200, originally dubbed the ‘Super King Air,’ was a response to the demand and need for increased capacity in the King Air 90. 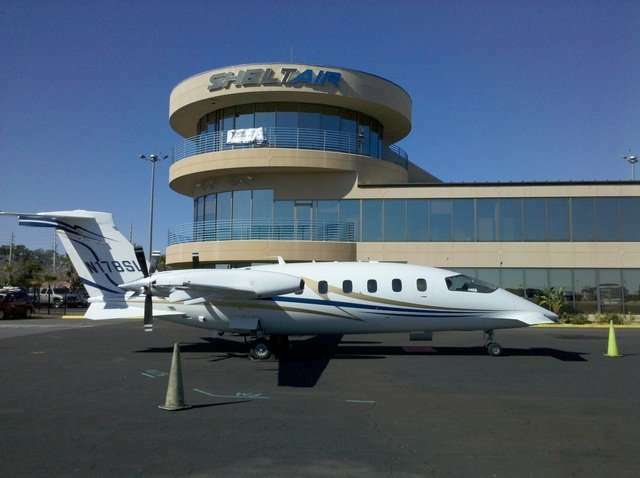 The result was a twin-engine airplane that went on to dominate the turboprop charter market (it still does to this day). Our clients like to charter King Air 200 turboprops because they offer a blend of speed and range. They have the ability to hit speeds of 333 mph and can cruise about 1,800 nautical miles. Furthermore, this aircraft can take off from runways as short as 2,579 feet. This is virtually impossible for most light and midsize jets, which gives it a major advantage when it comes to flight planning. There’s also 55 cubic feet of cargo area inside the cabin, perfect for storing luggage and business equipment. The aircraft also features a private potty in the aft. The seats in a charter King Air 200 swivel and recline, allowing for easy communication during your flight. The square-oval cabin design maximizes head and shoulder room for added passenger comfort. To enhance the cabin experience further, Beechcraft installed vibration dampening tuning forks to mitigate propeller noise. The result is a remarkably quiet cabin. 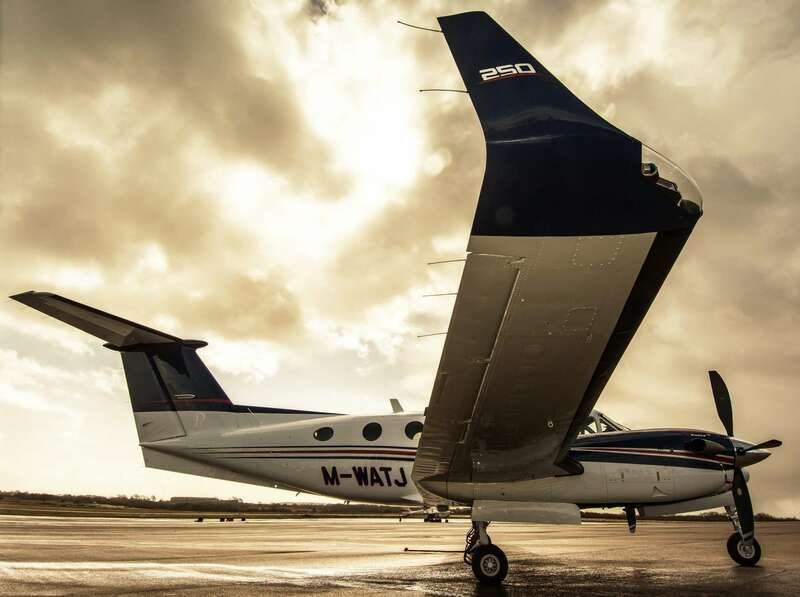 The King Air 200 is a favorite among pilots. Nimble and easy to fly, it comes equipped with a fully integrated Collins Pro Line 21 avionics system.